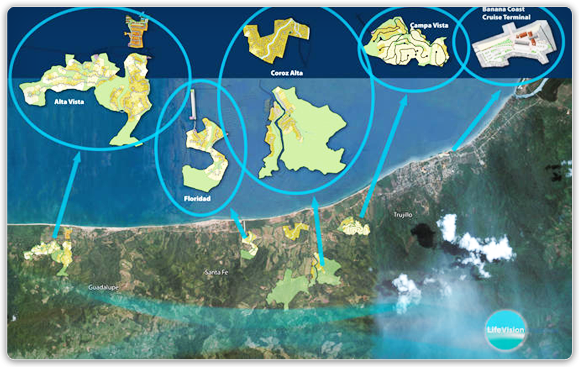 Life Vision developments are located along the prime real estate of the Bay of Trujillo. Our developments are less than 10 minutes away from town, amenities and the new cruise ship terminal, Banana Coast. 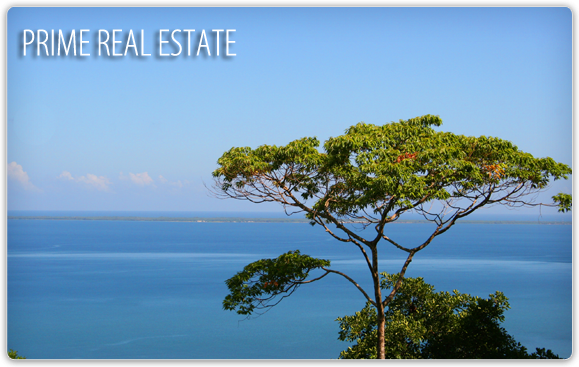 Whether you are looking for a real estate investment, Caribbean homes and ocean front real estate to build your dream vacation home, Life Vision has everything you need. 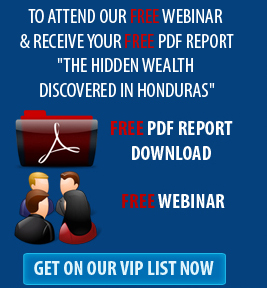 Alta Vista is a private gated community landscaped with lush flora and fauna of Honduras. Enjoy panoramic views of the Caribbean Sea. Alta Vista is unique as it has both beach front property as well as ocean view property. Campa Vista is situated on tropical mountainside of the Capiro Calentura Rainforest. 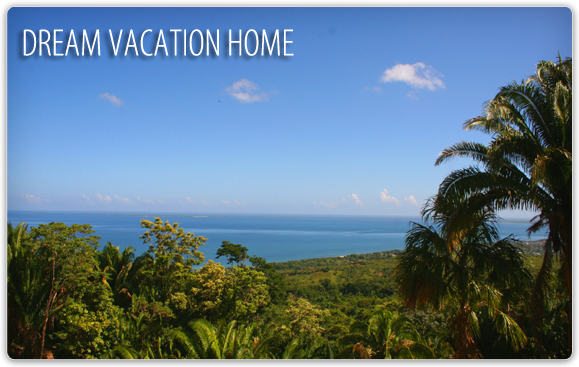 It has 192 estate sized lots with views of the Caribbean Sea.